The albums not dead for me; I still buy vinyl albums. 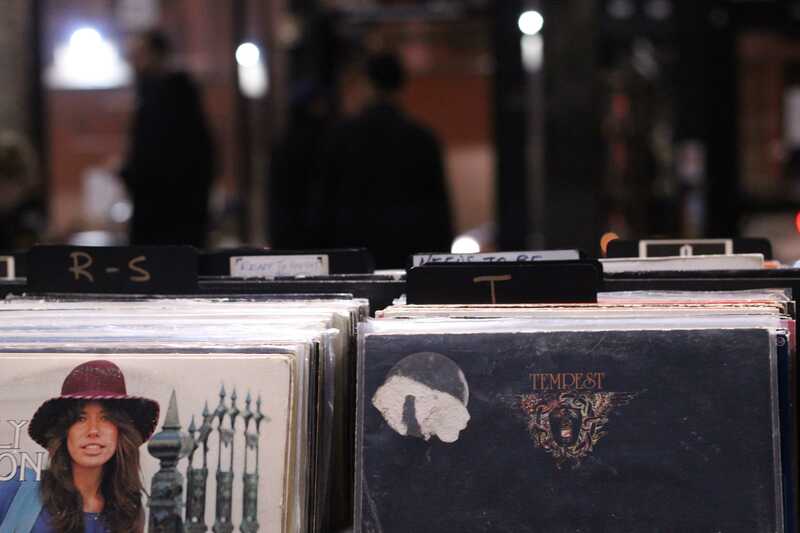 The feeling centered around that nostalgia of unraveling the cellophane from a record, also known as a vinyl, or LP, is one of curious pleasure for many; both for past generations and more recently, the current generation. It is a feeling that has long since faded over the years, in part due to digital music downloads taking the helm. If you want to get down to the romanticism surrounding that sentiment, just ask anyone who collects vinyl. Some will mention the obvious difference in the quality of sound, others may talk about the obsession of the album artwork fine-tuned within the artistry maintained in the confines of expression revolving around that artist. And of course, a few might tell you about the thrill of finding that deleted Kinks album, which for some is the holy grail of all LP finds. 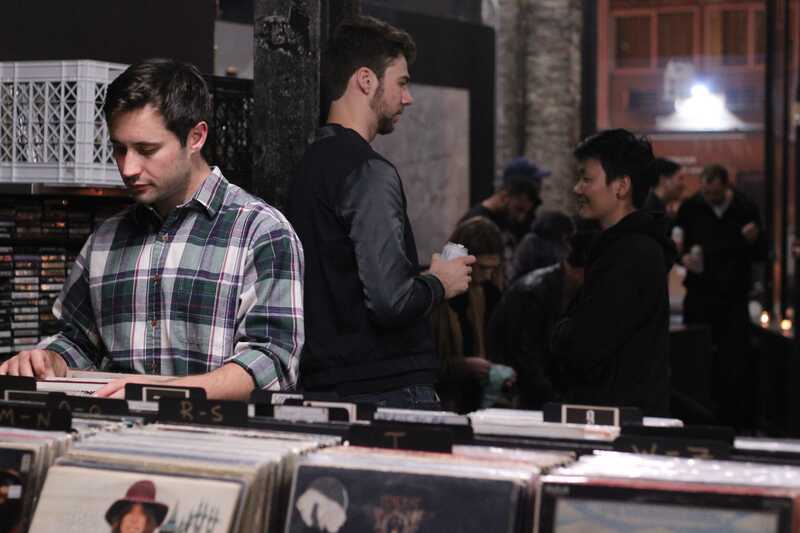 There are over twenty-five independently owned record stores throughout the Bay Area. Each store has its own personal blend, not unlike your own neighborhood coffee shop; a place one can frequent throughout the week, hoping to sink into that broken-down couch in the back of the cafe. Or perhaps a favorite book store where hours can be spent perusing the seemingly endless bookshelves for irrevocable, unpolished bindings. 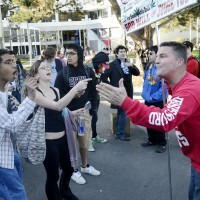 The reality and similarities behind this passion is one of the many advantages of living in the Bay Area. With the recent resurgence of vinyl, comes the sprouting of new record stores throughout the Bay Area. 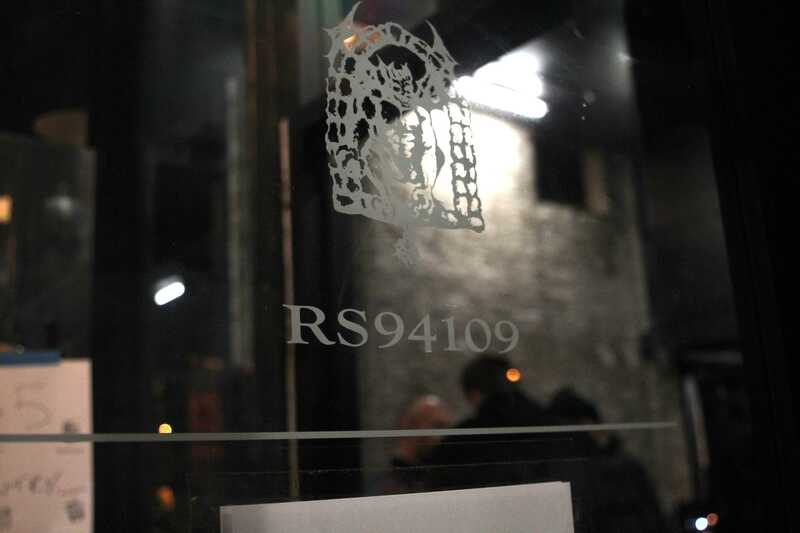 One of the more recent arrivals is RS94109, located in the Tenderloin, a store that’s been around for a couple years. It has spent this year remodeling and installing a bar and coffee shop. 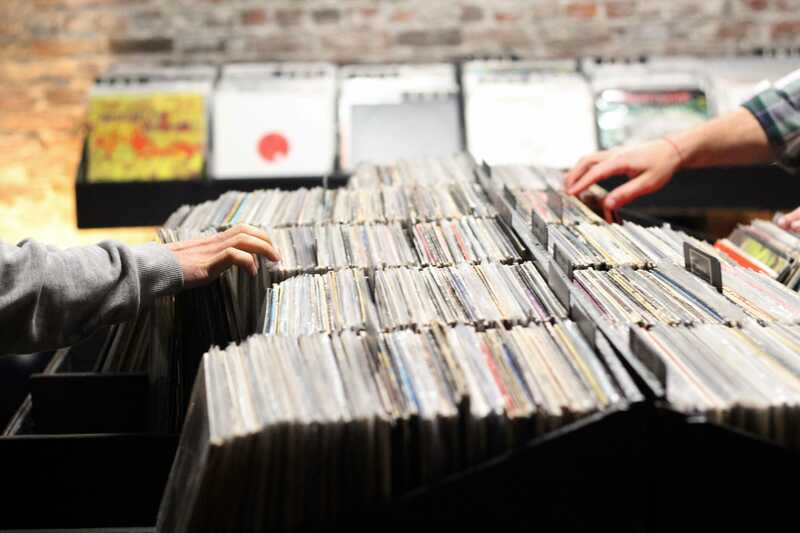 But of all the vinyl stores throughout the San Francisco area, 101 Records has managed to maintain a more relevant and consistent customer connection, fulfilling the needs of its record-seeking and purchasing constituents. The tucked away Telegraph Hill vinyl shop has been in the city for over thirty-three years. It even succeeded to outlast the once booming International franchise, Tower Records, which used to be located a few blocks away, located on Bay Street, a fact which Christian Jung of 101 Records was not hesitant to vocalize. Jung, being employed with 101 records for roughly eight years, has a fairly keen sense of what needs to be merchandised throughout the store, and more importantly, maintains an awareness regarding an undeniable changing of the guard within the music arena. When first setting foot in the shop, your eyes are immediately fixated on the battered vintage musical instruments hanging from above. The outdated acoustic and electric guitars and brass instruments sway north to south, the tight squeeze single aisle with a myriad of phonographs; record players and other selections of timeless audio mechanisms, all lead to the basement of 101, a treasure trove that holds over 50,000 vinyl records, spanning from the 1920s to the present. 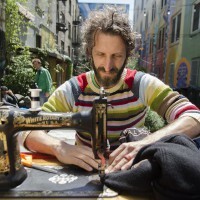 Jung, a fairly tall man sporting a mod look with a flat cap and goatee, is at the moment just opening the doors and resting vinyl crates on the sidewalk in the hopes of enticing onlookers to enter the shop. Once he finished setting up the bait, we immediately broke into a dialogue, sharing thoughts about, “the state of vinyls,” the expanding number of vinyl consumers, and music in general. I asked Jung if he noticed a spike in sales for LP’s in his store along with the current trend and interest of vinyl. Christian Jung: Well in this store we’ve always sold vinyl, never CDs, but it’s been up the last year and a half probably more than before, but also because I curate and make it a little more accessible for the customers. I have more of a passion perhaps more than previous co – workers. 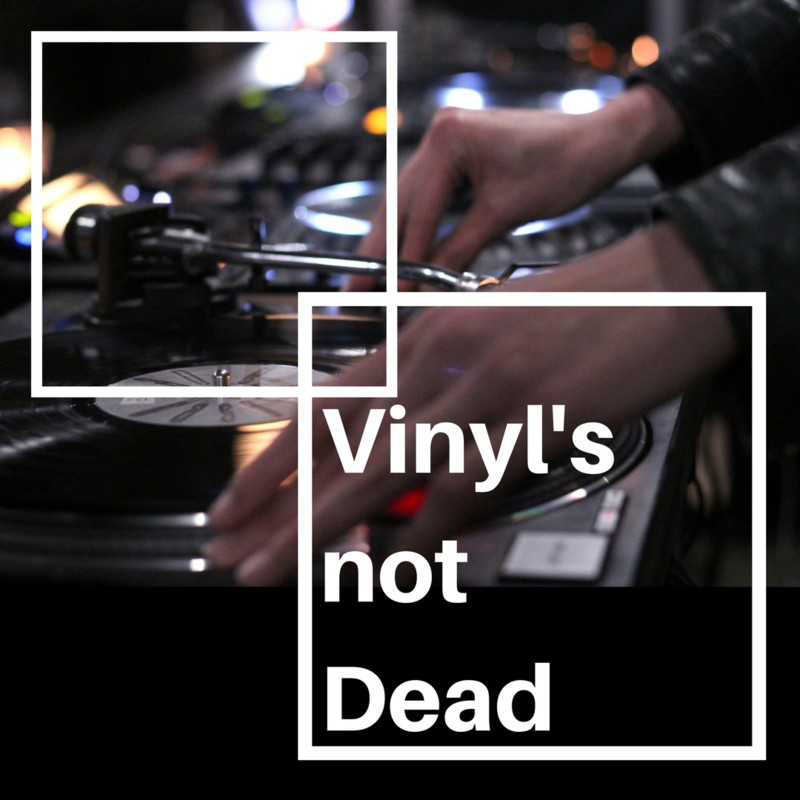 XPRESS: In your opinion, what’s the reason for the resurgence of vinyl and LP? 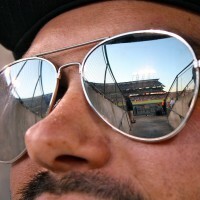 XPRESS: Can you talk with me about some of the audio elements surrounding that idea? Jung: Well there’s the audio file boom and then there’s companies like MOFI Mofidelity, companies that specialize in audio files. Companies are even going so far as to redoing the sleeves and lamination on the actual vinyl, the same way they were done in the sixties. XPRESS: Does that include the artwork and album artwork and décor, etc.? Jung: Everything! It’s companies that license things, like certain jazz albums, Speakers Corners Licensed. For instance, they tackled the Riverside Catalogue, which consist of some of the sixties titles, then there’s companies like 4 Men With Beards who are based in the Bay Area. Up north you have Light in the Attic, who are also a reissue company who specialize in a lot of recordings. They track down whoever owns the rights to an album, reissue them, and possibly try and get a write up for that album. For instance, Cat Stevens is popular again, Walkman are popular again. Pop culture has an element. According to statistics put together by BPI, which is a record industry council based in the United Kingdom, Billboard and Nielsen Music have shown that more than 14.5 million LPs were sold last year and sales are up by more than fifty-three percent. At the top of that list in sales is The Beatles Sgt. Peppers Lonely Hearts Club band, followed by The Beatles, Abbey Road, and Guardians of the Galaxy, which has sparked interest in younger listeners upon releasing the soundtrack on cassette. When mentioning this to the local record store RS94109 based in the Tenderloin, Austin, an employee, said that he was not all that surprised. 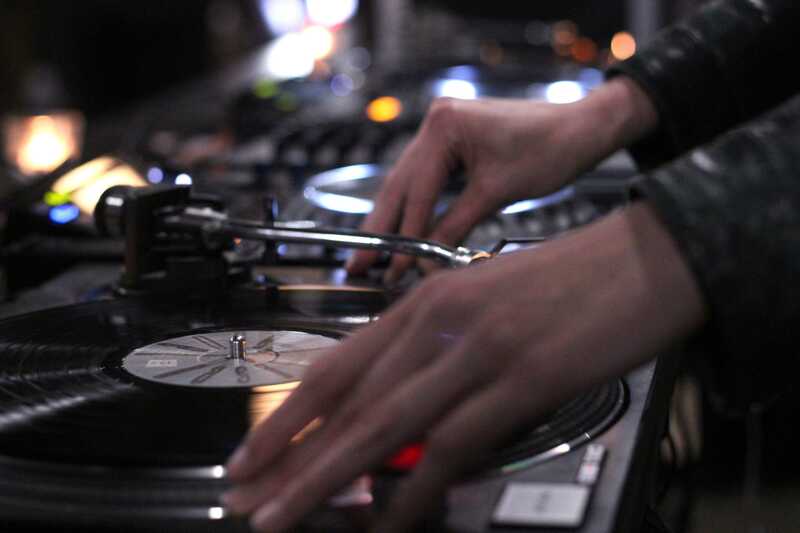 “We get all kinds of people coming in, some who have turntables others who don’t. 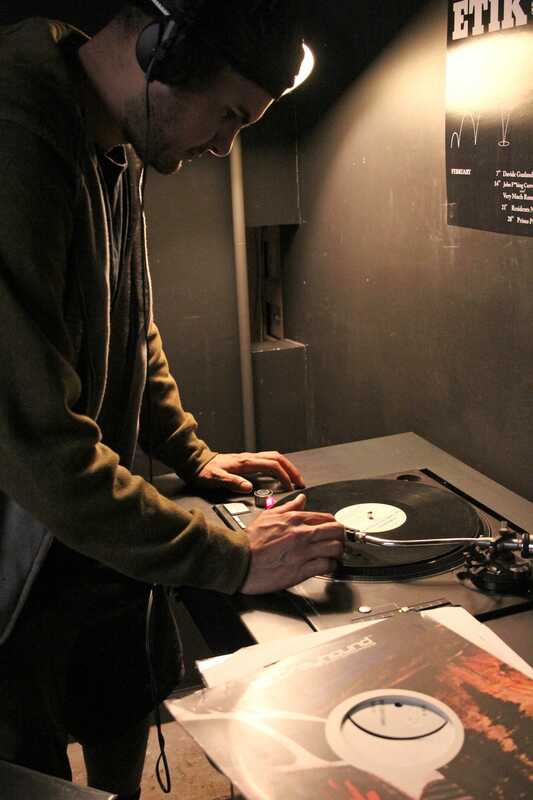 But the ones who ask us how to operate a turntable out of sheer curiosity is always a plus,” shared Austin. RS94019 has all of the elements of a hometown, closely-knit neighborhood record shop, attentive and knowledgeable staff, a bar and coffee shop, but most importantly the willingness to discuss each and every album spread throughout the store. 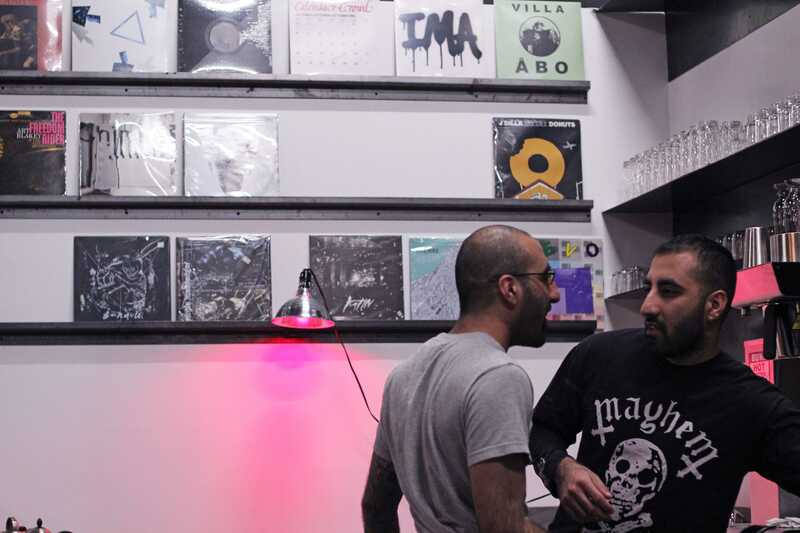 The space also houses shows and events with DJs and bands coming through, along with supporting and purchasing LP’s from local artists to stack on the shelves. With the spike in vinyl sales and having spoken to a number of record store owners and employees, there seems to be a mutual consensus. Perhaps it’s a younger generation that’s just curious about products that aren’t digitized, or maybe the possibility of hearing an analog sound storage for the first time is just too sweet to pass up. Or, if you are anything like me, the chase and likelihood of coming across a rare Janis Joplin album keeps me coming back. 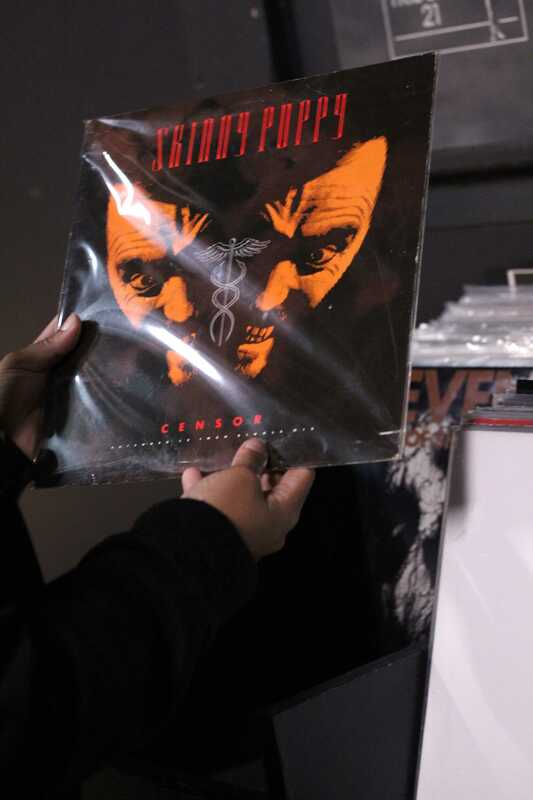 Whatever the case, the curiosity across every board seems to be enticing more and more consumers to record stores, and just maybe for a few, they might come across that find that consumes them in every facet; that is what is so special about laying down a needle to vinyl.